Discussion in 'SF Lounge' started by Seeker1, Mar 26, 2018. The incredible Hulk 2.0? Hello Stampeders! 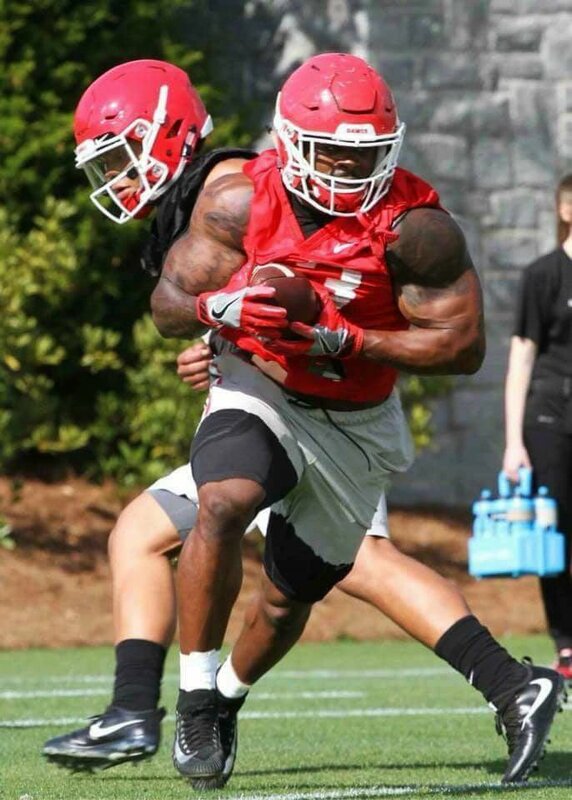 Candidate for running back, perhaps?